On a recent trip to Sri Lanka, every Buddhist temple had the mention of a place called “Bodhgaya” as one of the most holy Buddhists sites across the globe. Such a revered place happens to be India itself, in the state of Bihar. 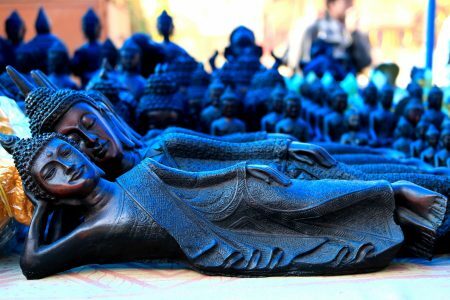 And while most of us stereotype Bihar for its corruption and crime – we often fail to see that it is also home to “Bodhgaya” – where Lord Buddha attained enlightenment, and most scholars visit only to study Buddhism.